Disclaimer: This post was sponsored by Philly Pretzel Factory and US Family Guides. All opinions presented are 100% mine. 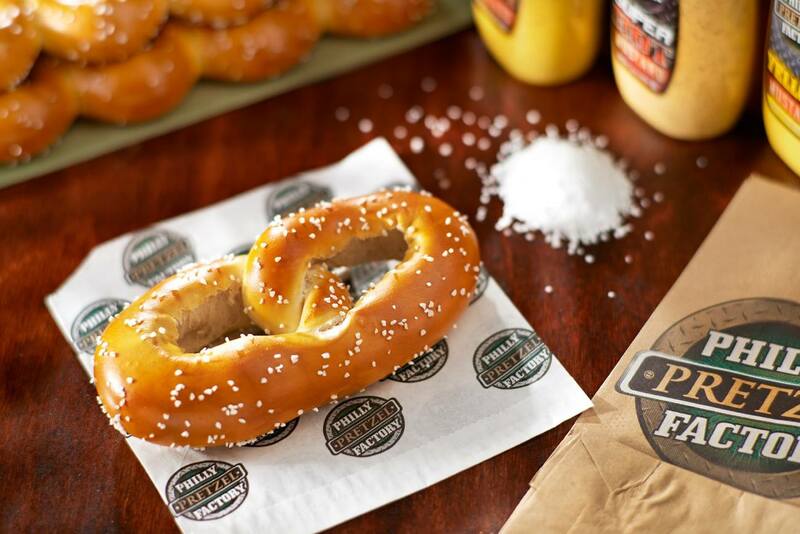 If you are looking for an easy way to entertain guests, why not check out what Philly Pretzel Factory has to offer. 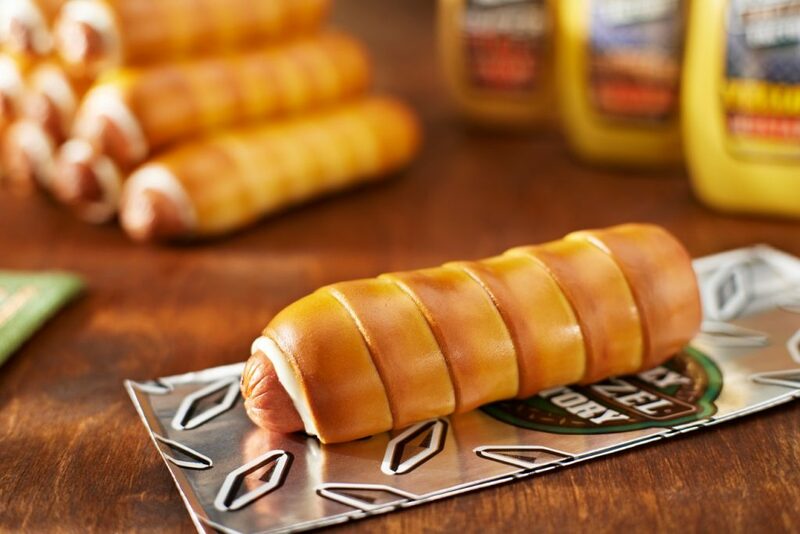 I have never really given much thought to entertaining with pretzels. Honestly, my goal has been to just ENJOY them! 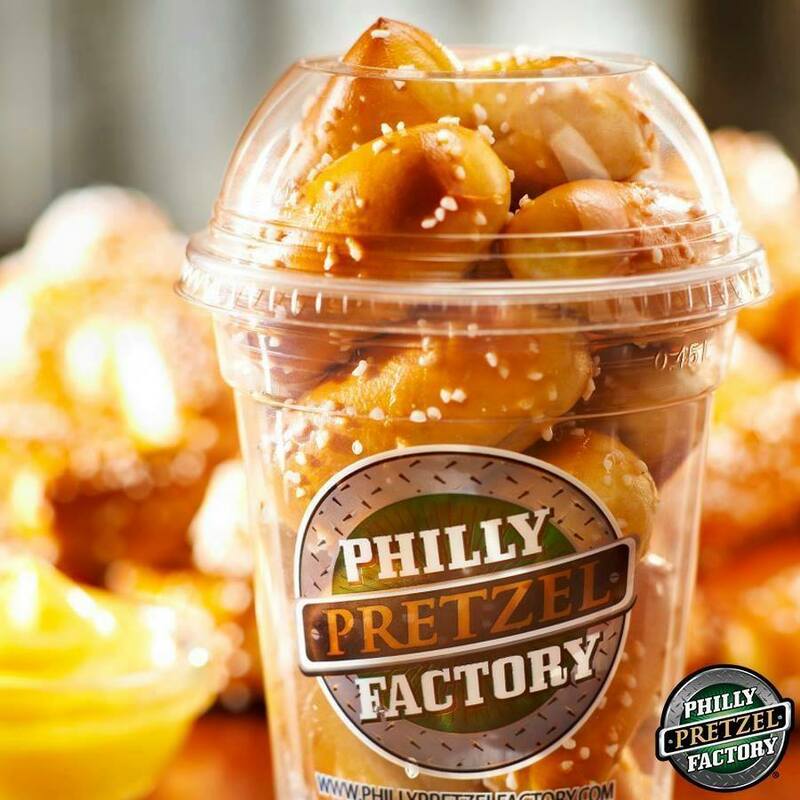 There is nothing quite like the taste of a warm pretzel and some hot cheese, and Philly Pretzel Factory makes the best ones. After seeing the line outside the Philly Pretzel Factory in Dallas, Georgia, I am thinking I am not alone in my opinion. 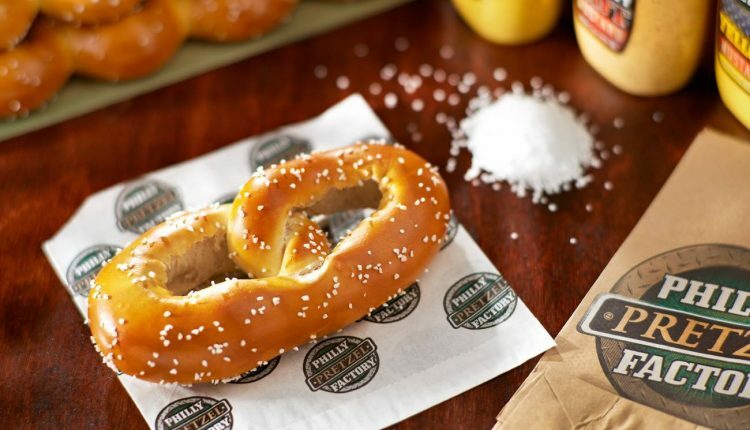 Philly Pretzel Factory, home to Real Soft Pretzel, is the world’s largest Philly-style pretzel bakery. 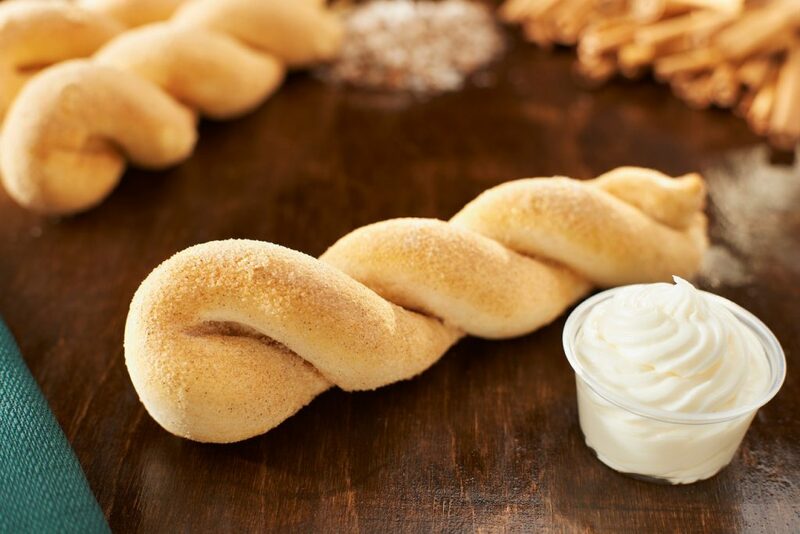 They mix their dough fresh daily and hand twist each and every pretzel. I had the unique opportunity of being sent out to experience their yummy goodness for myself. Having never sampled their pretzels before, I was not sure what to expect when I headed to our local Walmart to check out what they had to offer. They are simply the BEST pretzels I have EVER had! One bite in, you know this is the standard that all soft pretzels should be! 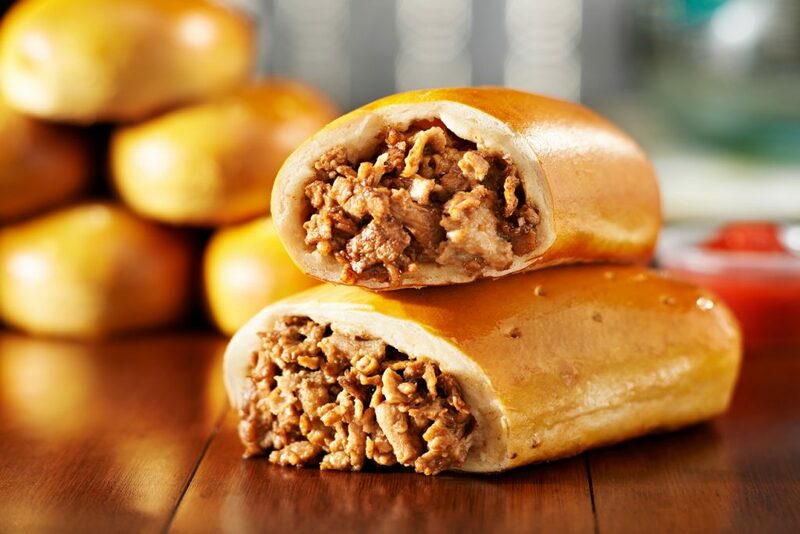 Firm on the outside and soft and chewy on the inside, this is seriously a little bite of heaven on earth. Add in one of their dipping suaces, and you have reached the creme de la creme. 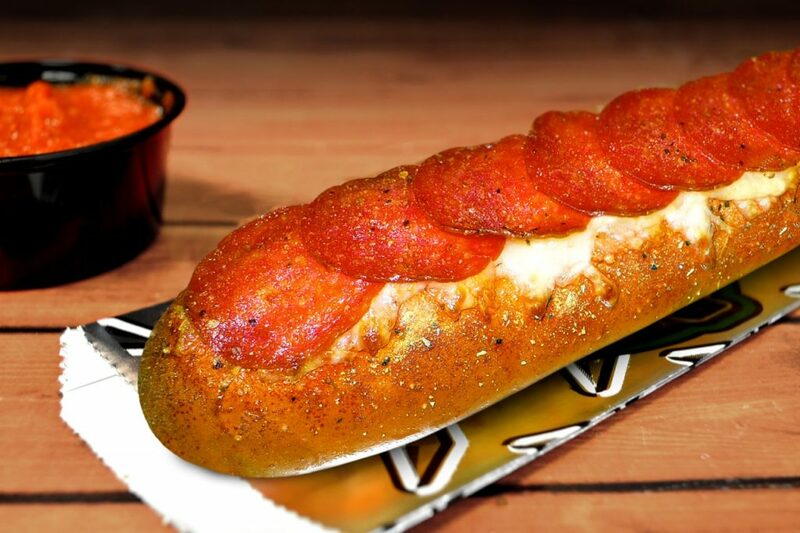 What could possibly make this even better? 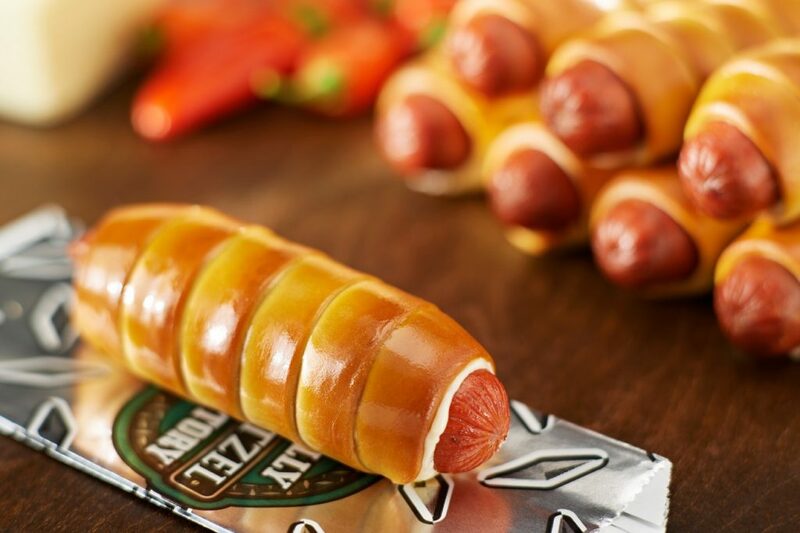 They offer a variety of delectable delights using pretzels. With December being such a busy month, they offer the perfect trays to take to those last minute parties. Between all the shopping and holiday performances, who has time to prepare anything at home. I know I don’t, and that is why I am so thankful for what I was able to pick up at our local Philly Pretzel Factory. We had a holiday party at my son’s school, and I was in charge of bringing in a snack. I did not have enough time to make one of those Pinterest holiday treats I had been pinning all season long. The reality of me actually doing one of those was not gonna happen! 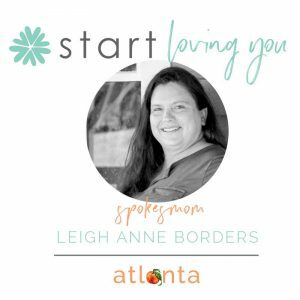 Living in real time as a working mom, I had to buy something but what? I needed something that would be filling for the kids and fast. So I decided to try out Philly Pretzel Factory. 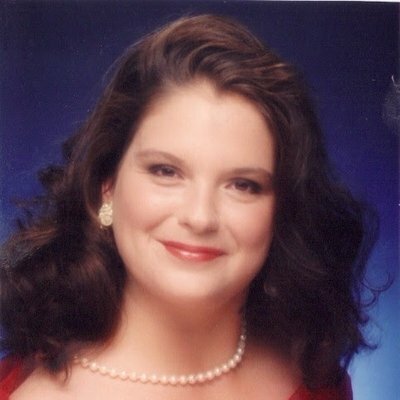 I walked right in and ordered a tray and ten minutes later, I walked out with a piping hot snack I knew the children would LOVE! It was a hit! 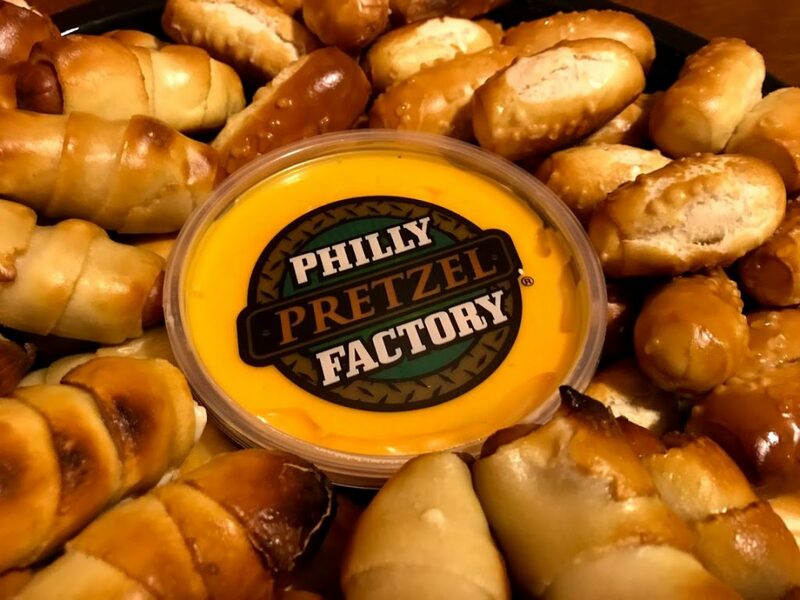 I can think of so many great reasons to pick up a tray at Philly Pretzel Factory: New Year’s Eve, Game Day, Class Parties, Birthdays, etc… You can even liven up your dinner time with one of their trays. Everyone is going to be satisfied! They also have got a great selection of mustards that are worth buying. We picked up a few, and my KIDS are in love with the flavors. 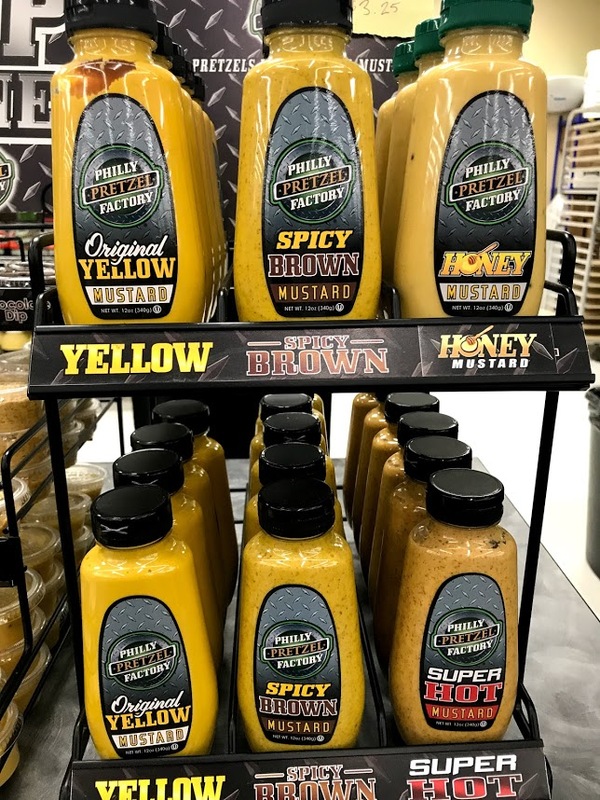 The honey mustard goes well with our chicken fingers and our sandwiches are much more enjoyable with the varieties of mustard. I have even been back to buy more since our visit! 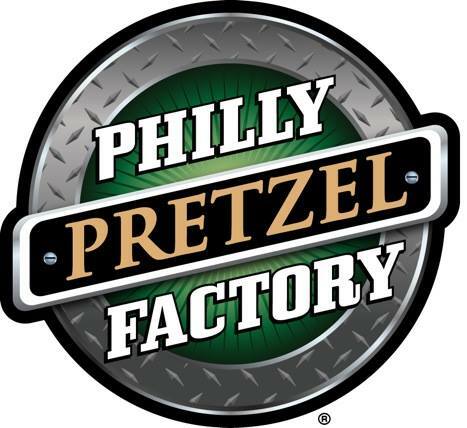 If you are ever around a Philly Pretzel Factory, I highly recommend stopping by and enjoying some of their delicious pretzel combinations. 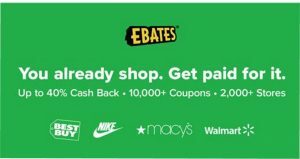 With affordable prices, you don’t want to miss out!